Battling for a coveted class victory throughout the weekend in Methamis, Jamie McCanney has wrapped up the GP of France with two strong runner-up results in the highly-competitive Enduro 1 category. 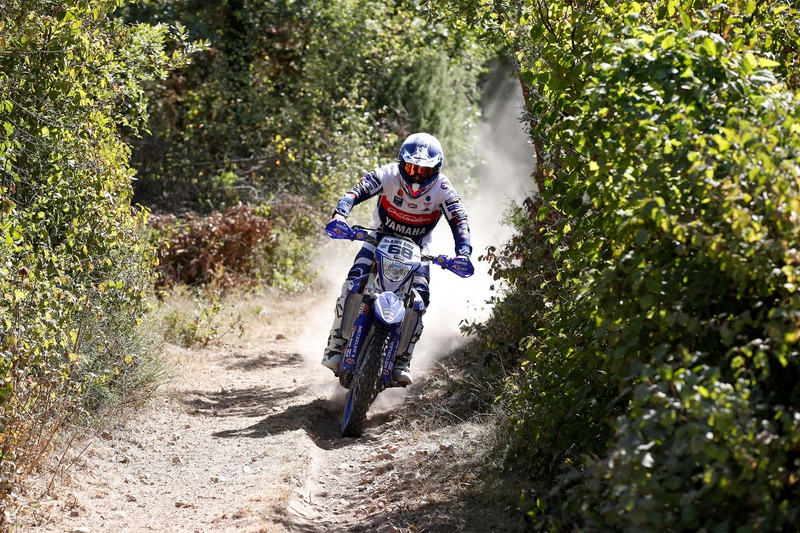 Almost 15 seconds behind the class winner on day one, the Outsiders Yamaha Official Enduro Team rider McCanney missed out on his fifth victory for the season by less than one-second on day two. Adopting a sprint enduro format, the GP of France saw competitors contest a total of 18 special tests without connecting ‘liaison’ sections during either day of racing in Methamis. One of the highlights of the event was the impressive 300-meter-long SuperStraight special test, which competitors contested twice on Saturday afternoon. Back to near full competitive fitness following his shoulder injury in late June, Jamie McCanney was ready to battle for the coveted class victory in France. Topping four tests during the first day of racing in Methamis, the WR250F powered rider suffered a few small mistakes that forced him to settle for the runner-up class result. Returning stronger on day two, Jamie came really close to securing a fifth class victory in 2018. 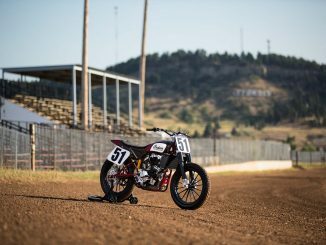 Topping the opening enduro test and then retaining a consistent pace during the day, Jamie was second again in the class and 0.99′ of a second behind day two winner Brad Freeman. With two more race days left this season, and another 40 points available, Jamie is second in the provisional Enduro 1 World Championship standings, 28 points behind provisional leader Freeman. Jamie McCanney and the Outsiders Yamaha Official Enduro Team return to action in Rüdersdorf, Germany for the final round of the 2018 Enduro World Championship on October 12/14.